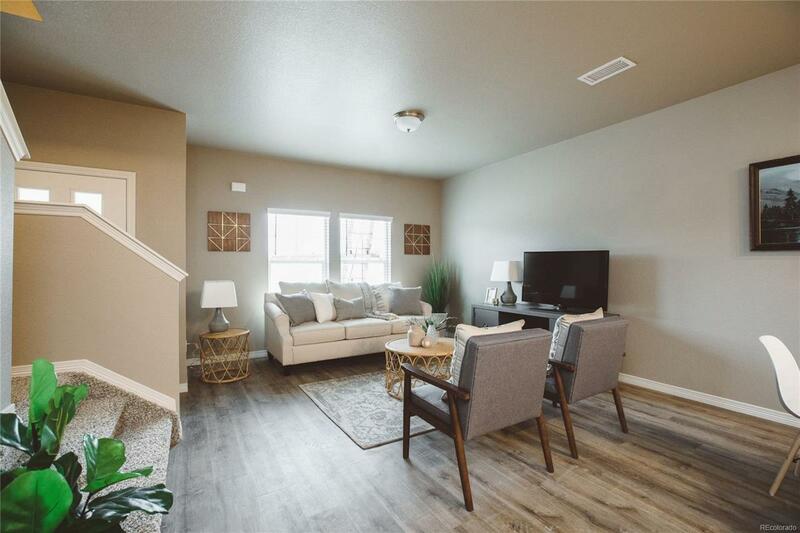 Granite or Quartz countertops throughout, SS appliances, tile bathroom floors, engineered hardwood floors throughout main level and more in the base price! Great location, walking distance to Grandview Elementary, walking/bike trails, & King Soopers. Close to Windsor Middle and High Schools, Rec Center and only minutes to I-25. 61 units total, first completion late Spring 2019. Please ask about our preferred lender incentives. 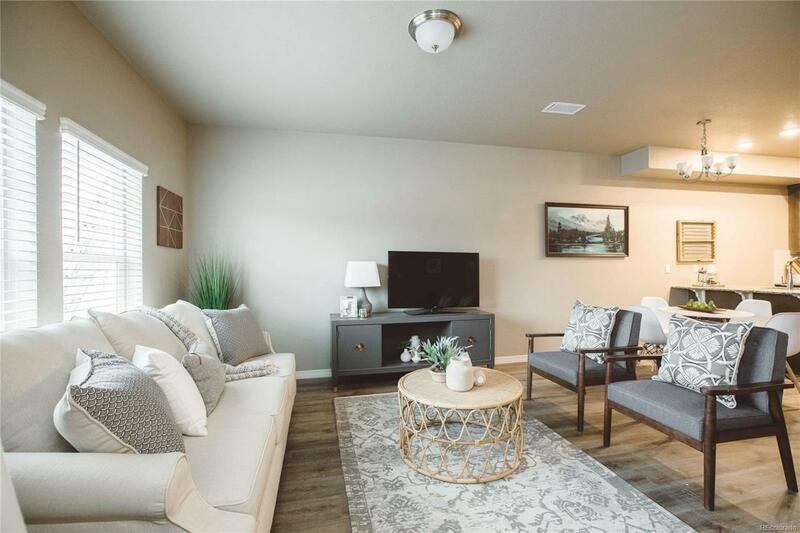 Model unit very easy to show in Southeast Fort Collins. 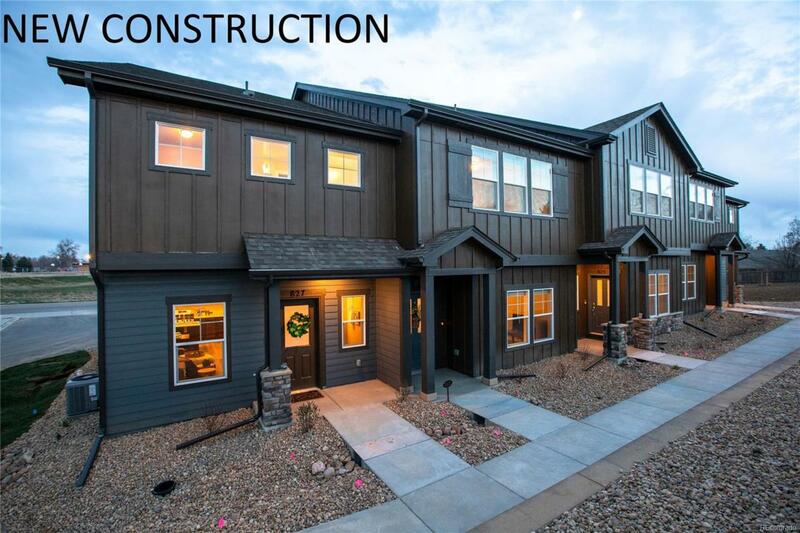 ***THE COMPLETED MODEL TO SHOW IS LOCATED IN FORT COLLINS at 3039 County Fair Lane Unit 2 (IRES MLS # 866066). 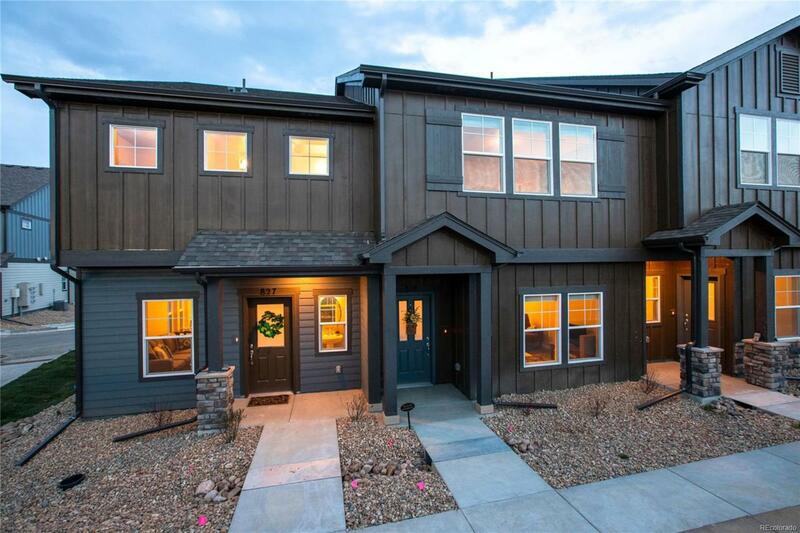 Open House every weekend at the Fort Collins model, check that listing for open house hours.